If you want to explore a new frontier of frozen concoctions, look no further than mezcal. Related to tequila, mezcal is a Mexican spirit that is quickly gaining popularity in the U.S. Its smooth, smoky flavor is an intriguing alternative to traditional tequila and can be combined with a variety of ingredients and liqueurs to create great-tasting frozen concoctions. While mezcal and tequila are similar in many ways, there are some defining characteristics that set them apart. Both spirits come from the agave plant, of which there are many different varieties. Tequila, however, is required by law to be made only from a variety of the plant called blue agave, while mezcal can be made from many different types. Both tequila and mezcal are created from the heart, known as the piña, of the agave plant. However, differences in the way the piña is processed helps give each spirit its defining tastes. To make tequila, the piña is steamed or baked, sometimes in a pressure cooker. To make mezcal, the piña is cooked in an underground oven filled with wood. It is this process that gives mezcal its characteristic smoky flavor. 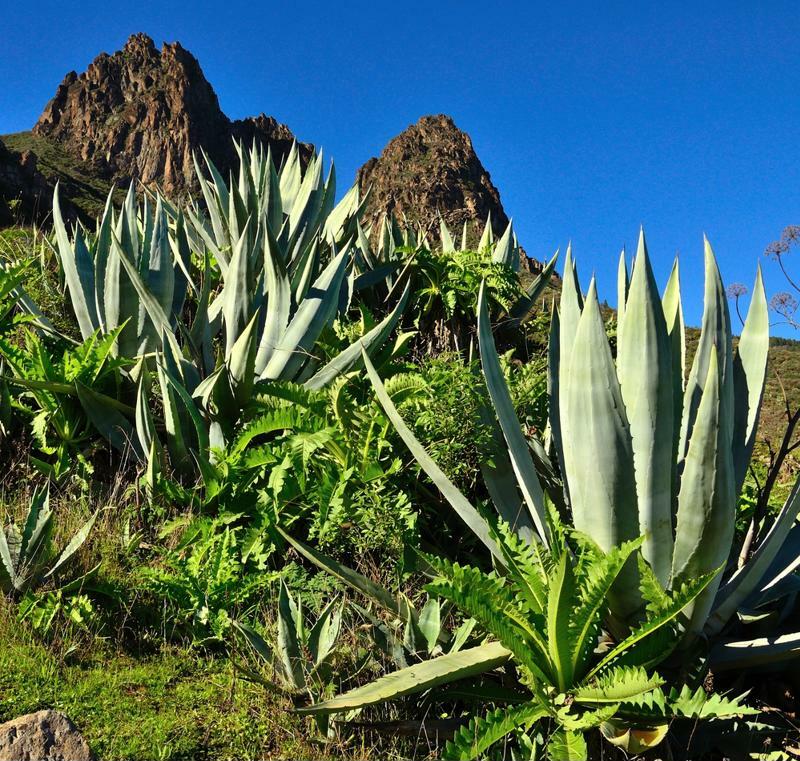 Mezcal, like tequila, is created from the agave plant. Traditionally, because of its smooth, smoky flavor, mezcal is enjoyed on its own or along with a meal. However, there are many different ways to sip this unique Mexican spirit. For an earthy twist on the traditional margarita, swap tequila for mezcal. You can also mix it with agave syrup for a touch of sweetness to balance the smoke, or add zest with fresh lemon or lime juice. Bitters and orange juice also pair well with mezcal's strong and slightly rustic flavor profile. Heard a rumor that mezcal contains something, well, a little less appetizing? Like, a tiny worm? If this isn't the kind of thing you'd like to find at the bottom of your glass, you don't have to worry. This "worm" is referred to as "gusano," and legends abound to why the little critter has been included in some bottles of mezcal since the spirit began first being distilled. Some say it was for good luck, others for a little extra flavor, but mezcal experts today say that modern gusano bottles of mezcal are just a gimmick to drive sales - there are many bottles of mezcal that come gusano-free. Move over tequila - there's a new spirit in town. With its warm, smoky flavors, mezcal provides intriguing contrast to the chilly and refreshing flavors of a frozen concoction. The island lifestyle is all about throwing convention to the wind and having a good time, so don't be afraid to embrace mezcal as a new member of your frozen concoction recipe lineup. With the right balance of ingredients, frozen concoctions made with mezcal are sure to impress your party guests. 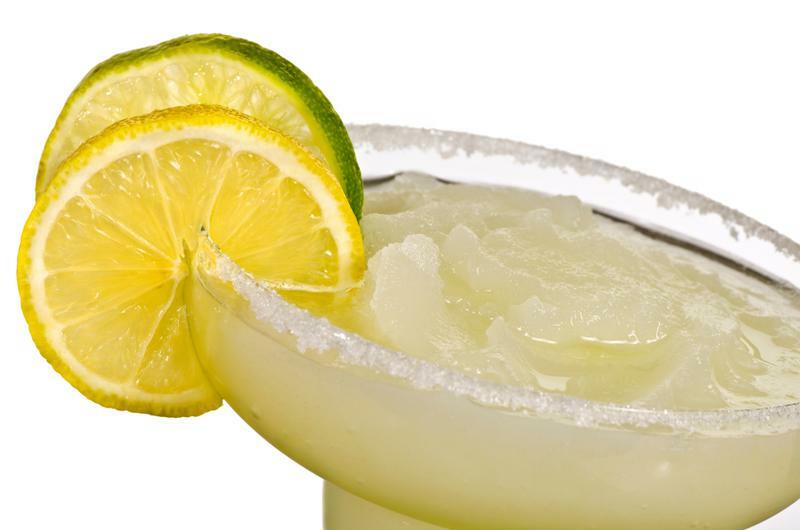 Light and refreshing, the margarita is a perennial favorite, and with good reason. But while tequila has never let down those looking to escape to paradise, it can be good to switch things up a bit from time to time. Start by replacing tequila with mezcal in a margarita to create a frozen concoction that is perfectly able to hold its own against the classics. Add ice to the reservoir and all ingredients to your Margaritaville® Key West™ Frozen Concoction Maker®. Select the setting for three drinks and flip up the Shave & Blend switch. Once mixed, pour into margarita glasses and add salt rims. You know what they say - opposites attract. Juicy, sweet and slightly tart peach is the perfect match for the warm, smoky flavors of mezcal in this mouth-watering frozen concoction that's sure to become a staple at your tiki bar. Add ice to the reservoir and all ingredients to your Margaritaville® Key West™ Frozen Concoction Maker®. Select the setting for three drinks and then flip up the Shave & Blend switch. Once mixed, pour into tall glasses and add salt rims. Citrus fruits, jalapenos and smooth mezcal combine to create a one-of-a-kind frozen concoction that truly brings the heat, while still being totally refreshing any time of year. Add ice to the reservoir and all ingredients to your Margaritaville® Key West™ Frozen Concoction Maker®. Select the setting for three drinks and then flip up the Shave & Blend switch. Once mixed, pour into glasses and add sugar rims.